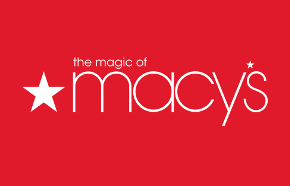 Macy’s Black Friday Canada 2014 Sales and Deals! Celebrate Black Friday Canada 2014 with Macy's! Save an extra 20% off for Pre Black Friday Canada 2014 at Macy’s Canada Online just by entering the coupon code GOBBLE at the check out process. This offer is valid through to November 26th, 2014. Save an additional 15% off your purchase for Black Friday Canada 2014 when you apply the coupon code THANKS at the check out process. This Black Friday Canada 2014 coupon code can be applied in addition to the hot Black Friday offers available at Macy’s on November 28th and November 29th, 2014 online and in stores. 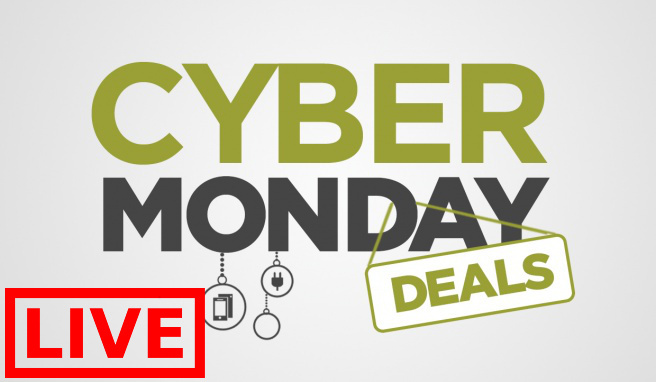 Plus, If you spend $99 or more before taxes and after discounts at Macy's Canada Online during their Black Friday Canada 2014 offer, you will also enjoy FREE Standard Shipping. 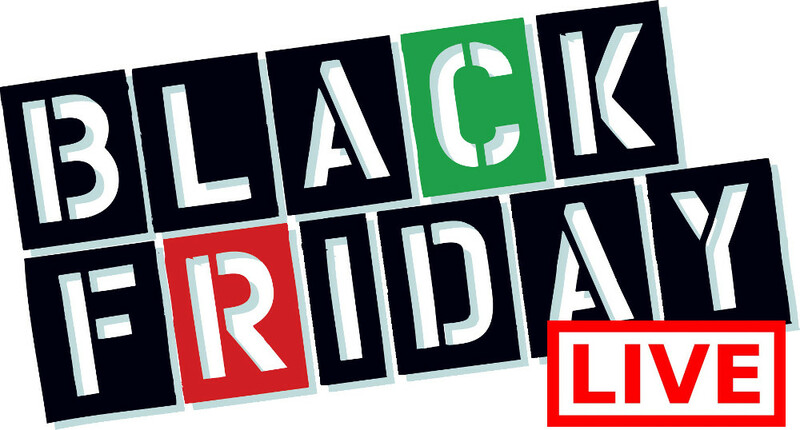 Click here to check out this Macy’s Canada Black Friday 2014 Preview!